To access and print your new patient forms please click on the link below. We ask that you bring a completed copy of this with you to your new patient appointment at Dentistry by Design. Thank you for taking the time to fill out the necessary information, we look forward to seeing you soon! 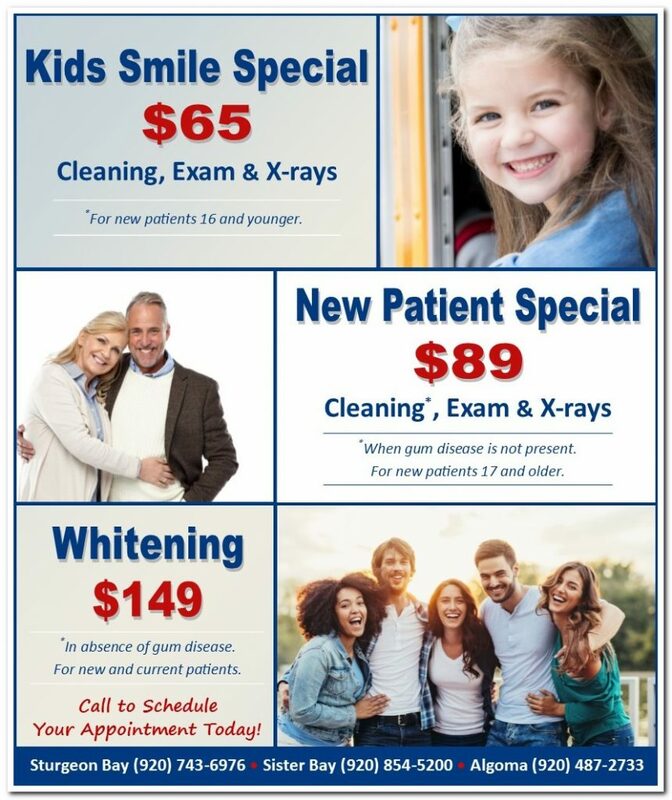 Keep in mind we also have great new patient specials available, click the image below to learn more!